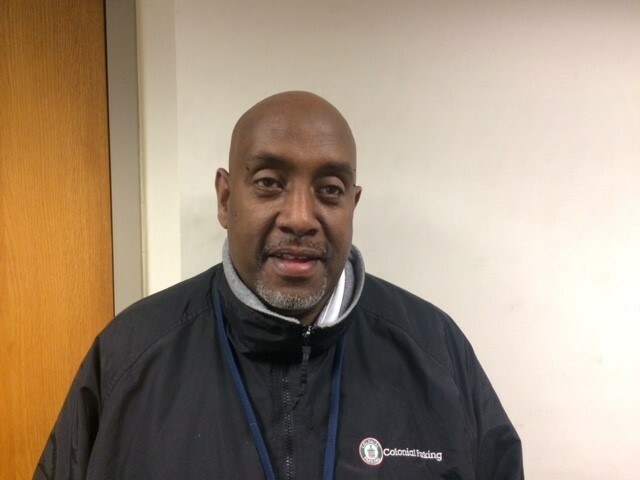 Sirak has been with Colonial Parking® for 25 years starting as an attendant at Children’s Hospital. He then gained more responsibilities when he was promoted to Shift Manager. Most recently, he has moved to Holy Cross Hospital as their new Assistant Project Manager. 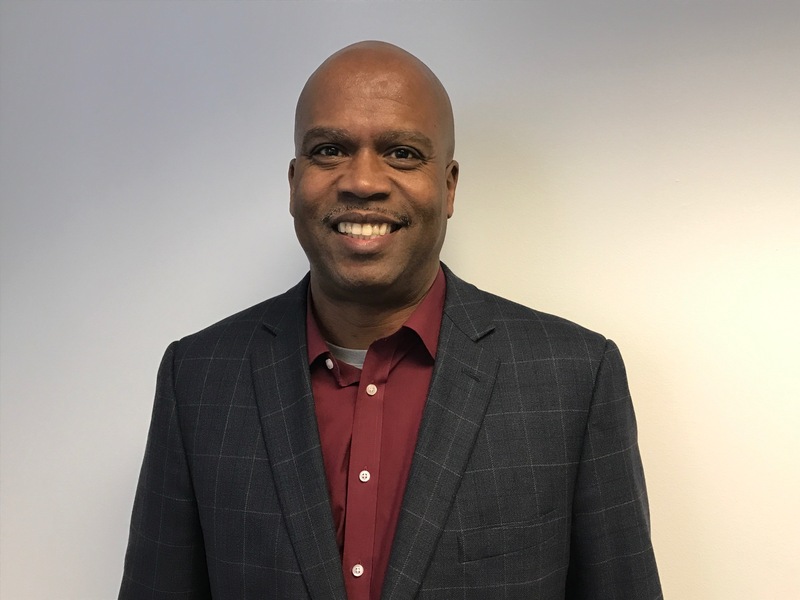 Kenneth is a native Washingtonian with over 18 years of sales and marketing experience. He comes to us from Columbia, SC where he worked as a Technology Sales Manager with New Horizons Computer Learning Center. Prior to that, he was the Sales Manager at the Miami Chamber of Commerce in Miami, FL. He also holds a B.A. in Business Administration from Texas Southern University. Welcome to Colonial Parking Kenneth!